Multnomah Commissioners grilled auditors but not shelter management after an audit found problems had not been addressed more than two years after earlier review. What if trained government auditors conducted an exhaustive review of an agency and found mistreated animals and mismanaged resources — only to have elected officials instead side with the assurances offered by the same top manager who was the focus of the critical report? Well, residents of Multnomah County are about to find out. The Multnomah County Board of Commissioners last week were told by staff of elected Auditor Steve March that documents, dozens of interviews with staff and volunteers, and several visits to the county animal shelter in Troutdale showed that dogs in the care of the county animal shelter in Troutdale sometimes go for months without meaningful human contact of the sort considered a basic need by shelter professionals, likely fueling stress for the animals and anti-social behaviors that could be dangerous for those adopting them. The auditors also reported that while some improvements had been made since an earlier, in-depth review of the shelter in 2016, only a third of their formal recommendations had been completed in the 30 months since. But rather than grill shelter managers about the report, or the lack of improvement in many areas since 2016, commissioners questioned auditors with visible skepticism regarding whether their presentation was too negative and also assured shelter managers of their continued support. "The saying that comes to my mind is 'Don't let the perfect be the enemy of the good,'" said Commissioner Lori Stegmann. "If we had all the money in the world to have a top-notch [shelter] and hire unlimited amounts of staff we could easily meet those best practices. But as we know that is simply not a reality... given what you have to work with, you are doing a tremendous job." County Animal Services Director Jackie Rose, who had met with elected commissioners before the meeting, said afterward she was happy with how it turned out. "I thought it was pretty good, actually. I think that we had an opportunity to share some of our concerns regarding the audit and the commisioners seemed to have an understandng of that so I found that to be positive." March, a former lawmaker who is winding up his second term as Multnomah County Auditor, said the board seemed to be persuaded by Rose's primary message that her intentions are good and they're doing the best they can. "I think the board and Animal Services think they are doing better than the audit reflected," he said. "The case they're trying to make is 'Well, we wanted to be able to do more things.' And when we were out there we didn't see those more things happening yet - or even the basics." The skeptical questioning by commissioners was directed solely at the auditors. 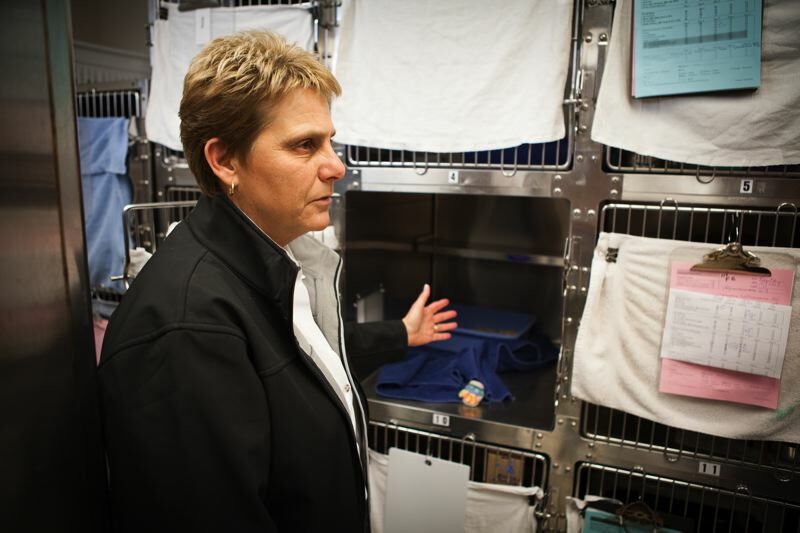 The only questions of animal services appeared designed to undermine auditors' findings. Among other things, Commissioner Sharon Meieran said auditors failed to note the shelter's reunification rate was higher than the national average, or highlight staffing changes that occurred after the audit was completed. Commissioner Jessica Vega Pederson echoed Meieran's questions of auditors. Commissioner Loretta Smith did not ask any questions, and Chair Deborah Kafoury was absent. The main disagreements between the shelter management, commissioners and auditors fell in two areas. The auditors found that in certain areas within the shelter, such as where animals are placed for adoption, they receive little or no "enrichment," meaning human contact that goes beyond feeding and cleaning. This level of care is considered a basic need of animals in the shelter community. 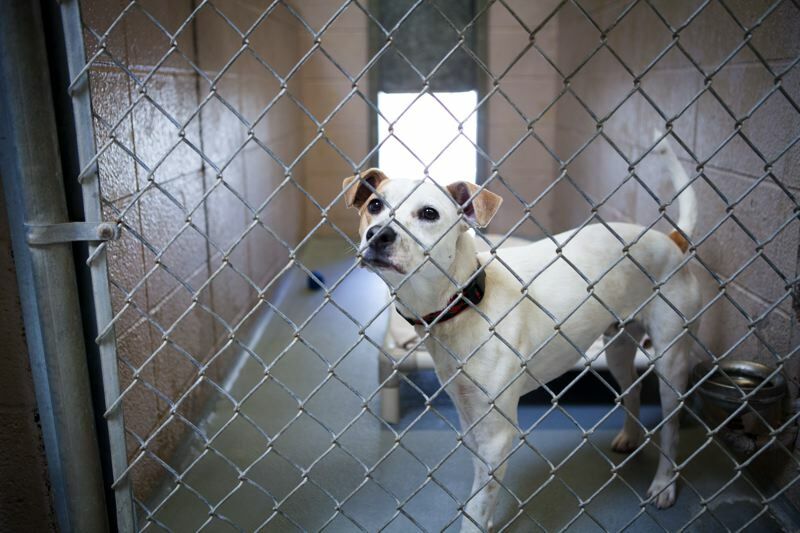 "When shelter animals do not receive daily enrichment, they are more likely to experience long term stress, which can lead to: Serious medical issues, and/or Behavior problems that can make animals less safe in our community," the auditors wrote. But in the hearing, Rose argued that basic needs were being satisified— that is, if you consider only cleaning and feeding, but don't include enrichment. "At no time does a single animal in our care not receive the daily care that it needs: cleaning, feeding watering. It does not happen," Rose said. Commissioners were persuaded by this argument. "We are meeting the basic needs of the animals," Stegmann said during the hearing. As far as enrichment, during the hearing Rose said, "I don't dispute that there's a greater need for enrichment activities with the animals ... That is an area where we continue to build and grow." 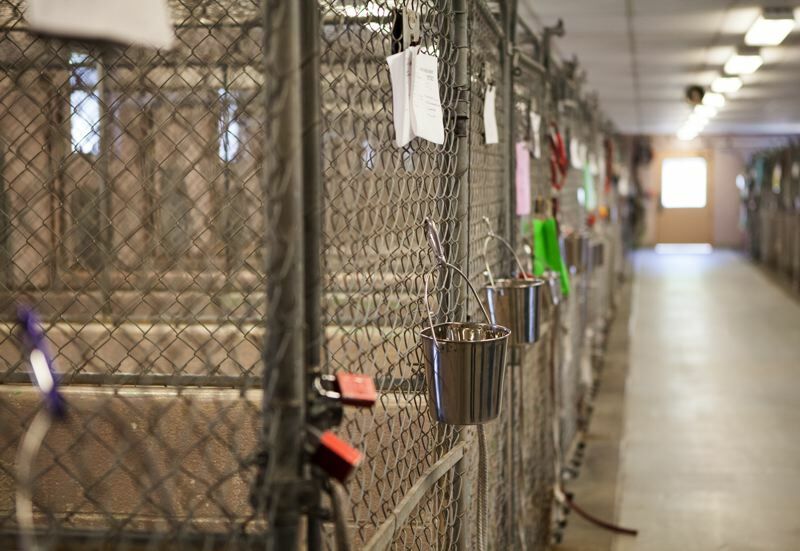 However, documents show that several staff at the shelter told auditors that dogs were receiving even less enrichment than before, that the facility had no plan to attempt daily enrichment for animals, let alone ensure it. After the hearing, March said "basic needs also includes enrichment and interaction with humans on a regular basis, so the [animals] are ready to be adopted. That latter piece is really considered part of basic care and that is the part that seems to be falling off [and] not being done." The auditors found that two-thirds of the time, the shelter lacked the necessary staffing to ensure that animals are receiving their basic needs such as enrichment and also getting behavioral assessments in a timely fashion. But commissioners, including Meieran, instead echoed Rose's point that the audit failed to mention that on July 1 the shelter used money saved by cutting a feral cat program to establish two animal care positions. County officials say the plan to add the positions was in the works since last fall, though March said Rose did not mention it until the final May 25 meeting with auditors to review the final draft before the report was released publicly June 26. The discussion at the hearing did not delve into auditors' deeper concerns, that staff members who were supposed to be caring for the animals were instead spending an inordinate amount of time cleaning — even while volunteers who'd asked to help with the cleaning were rebuffed by shelter management. "I think there is an assumption by management that the staffing resources are being deployed correctly," March said after the meeting. "And our review of what was happening on the ground didn't seem to jibe with what management thought." Rose, after the meeting, said that staff who told auditors that the shelter was mismanaged, that training was poor or nonexistent, that over-aggressive dogs were being adopted out without warning to the public, that morale had dropped even lower than it was in 2016, and that enrichment for dogs had entirely ceased in some respects "are entitled to their opinion." She said while there may be truth to some of their perceptions — such as that management doesn't want to use volunteers for cleaning —she disagrees with other of their observations, some of which she called false. "Are some of these things true? They may be. Is it intended? No. Is it that we don't care? No." She said a major staff "upheaval" last fall contributed to the problems observed by March's staff in their auditing work. First, Randall Brown, a top manager and aide to Rose, was arrested for using his county credit card to embezzle more than $50,000 in county funds, buying gold bullion, knives and other survival gear — everything from gas masks, beef jerky and rifle scopes. Then two other top managers resigned in short order. In addition to that, several staffers remain on extended leave, Rose said. She defended her management approach and credentials, saying "This is not my first rodeo."